Our Micropro pumps, based on a high pressure syringe design, are especially well suited for fluid delivery in the microliter per minute range, with applications in nano, capillary, and micro HPLC and LC-MS, as well as a variety of low flow uses. 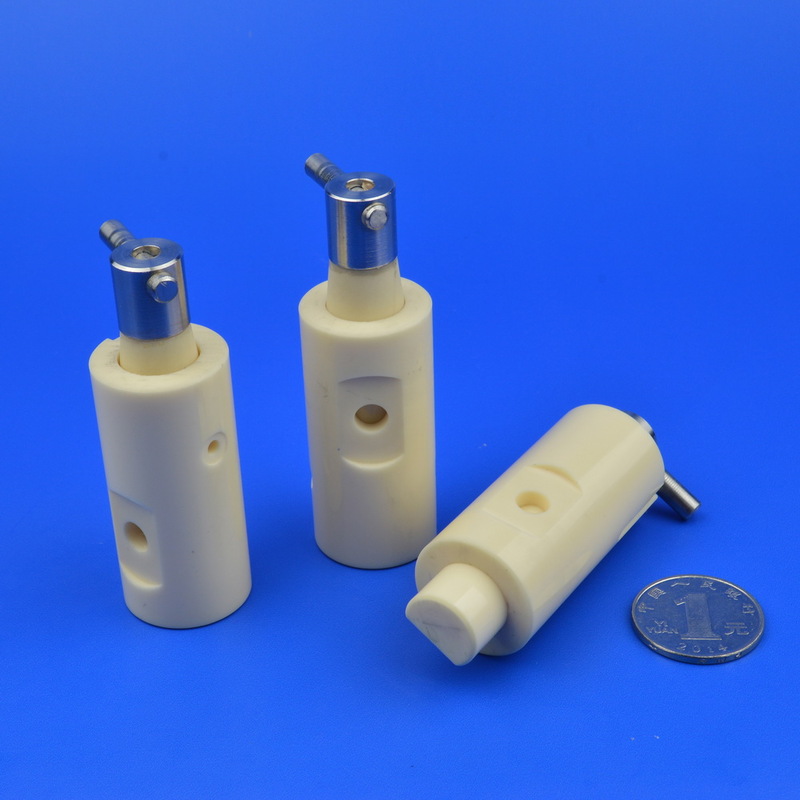 Looking for ideal Electrical Alumina Ceramic Plunger Pump Manufacturer & supplier ? We have a wide selection at great prices to help you get creative. All the Insulation Zirconia Ceramic Plunger Pump are quality guaranteed. 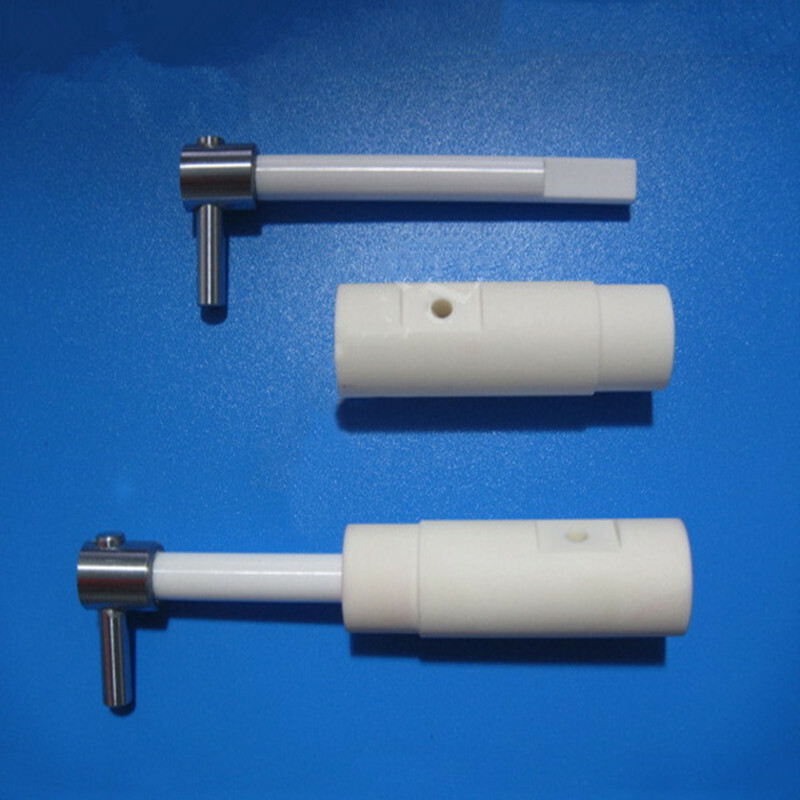 We are China Origin Factory of Ceramic Piston Plunger Pump. If you have any question, please feel free to contact us.